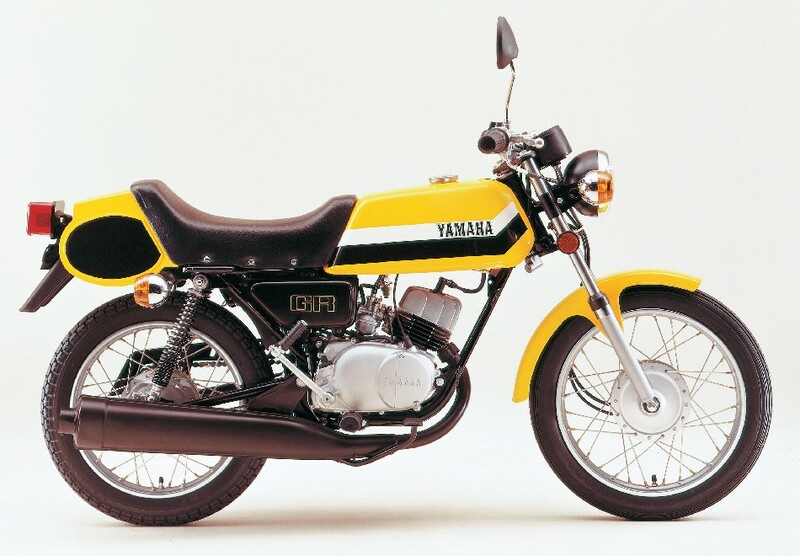 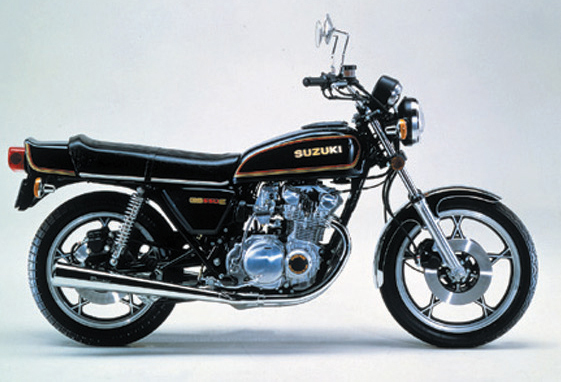 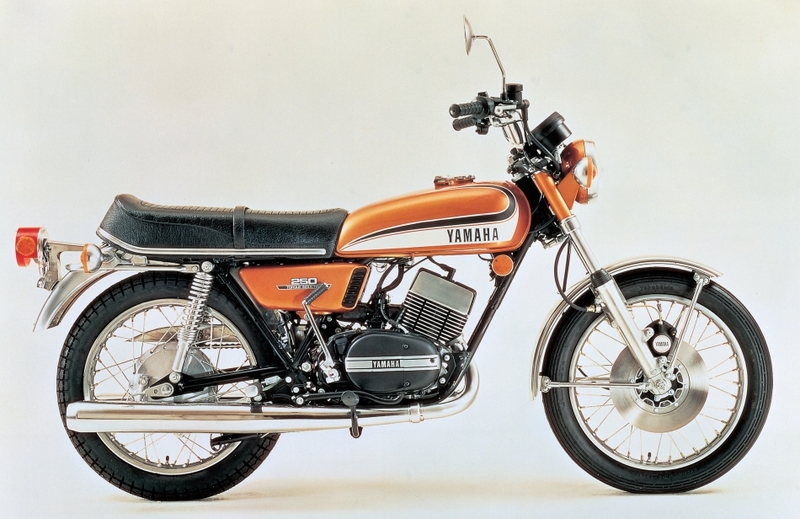 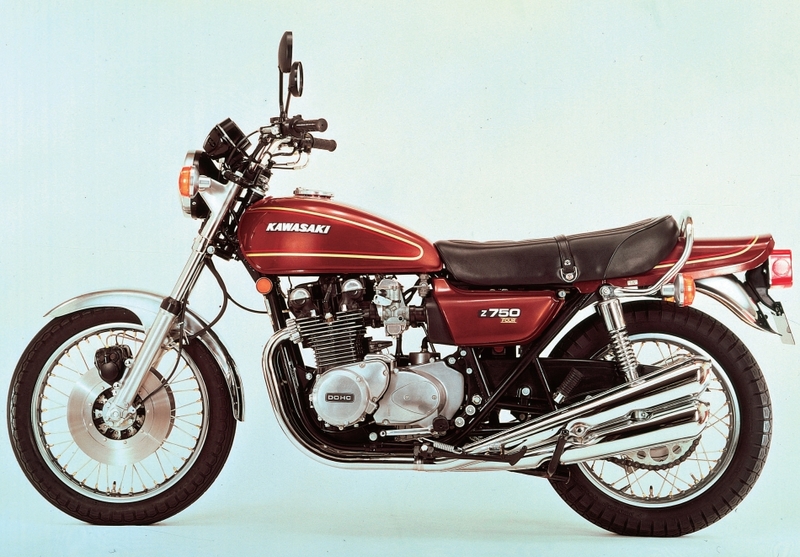 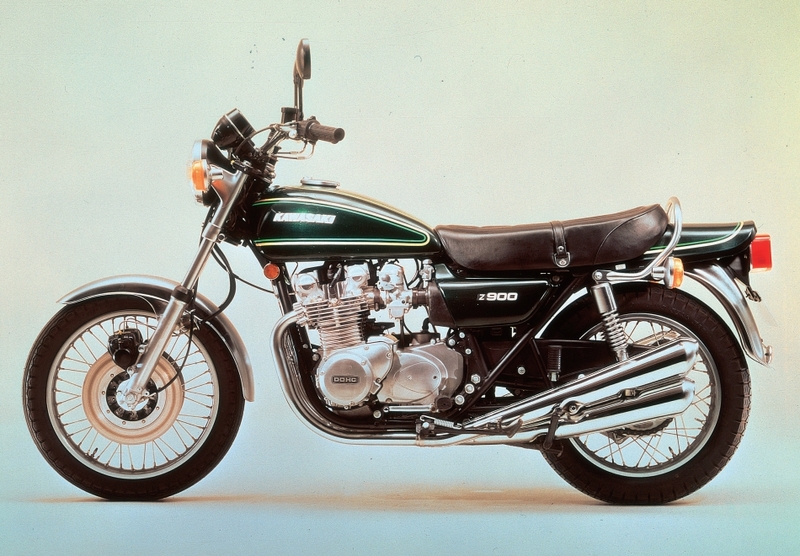 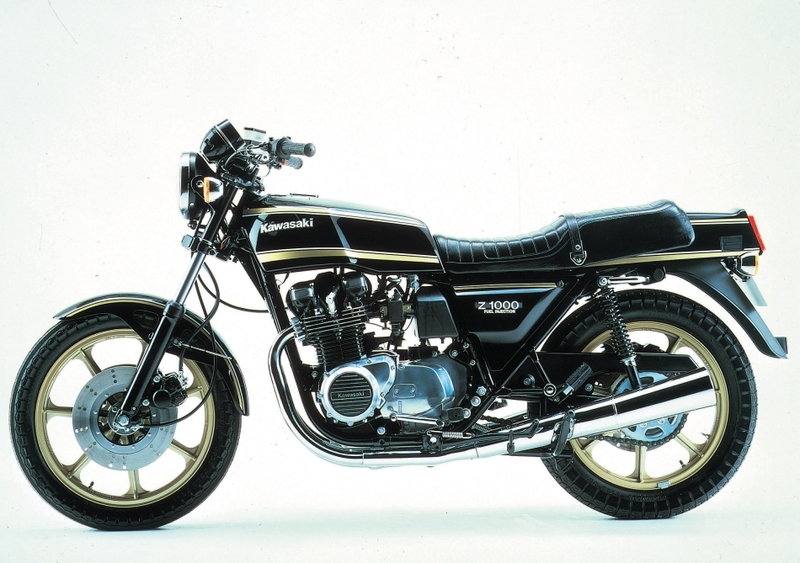 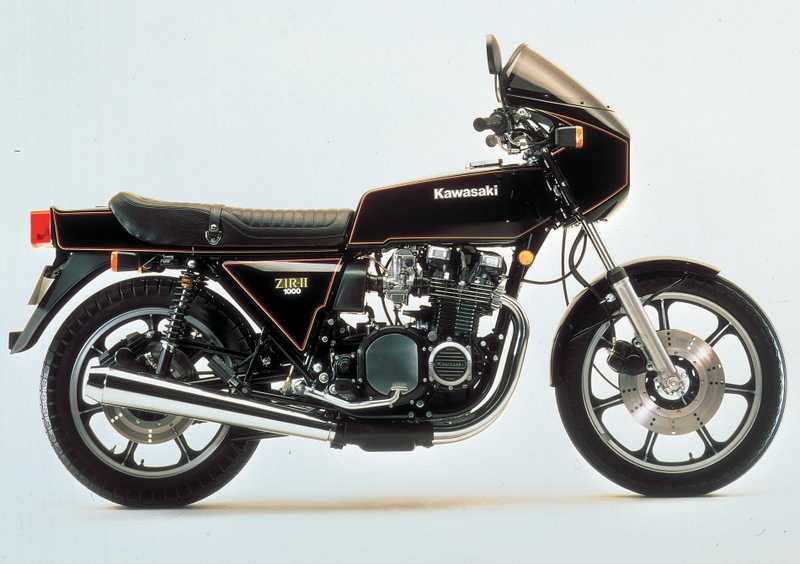 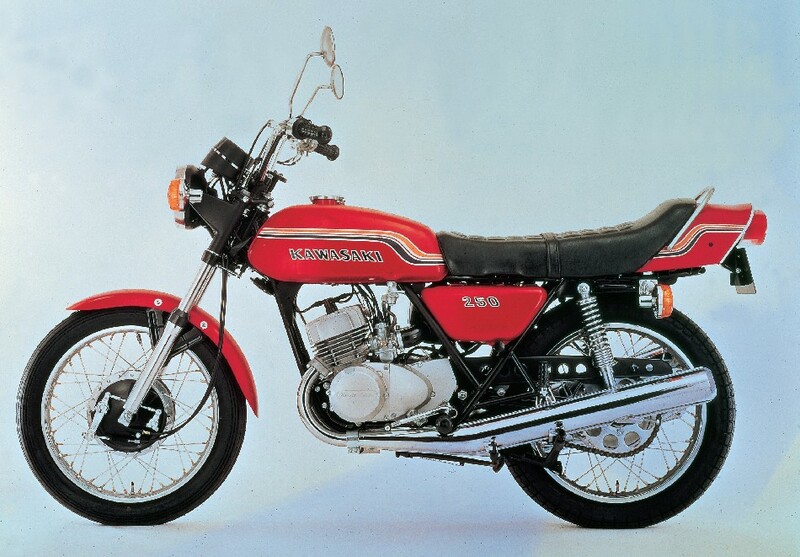 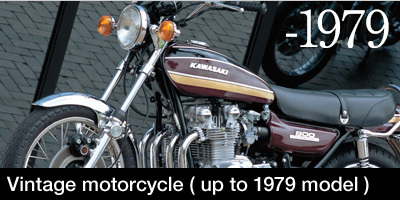 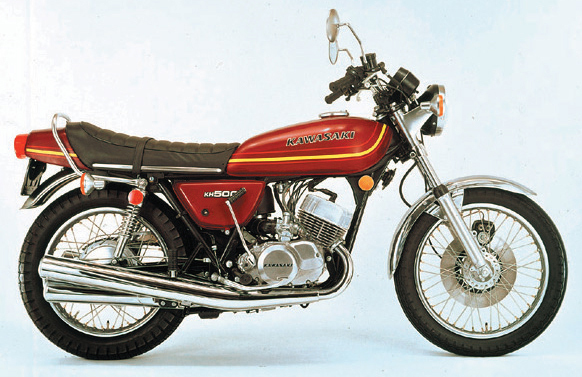 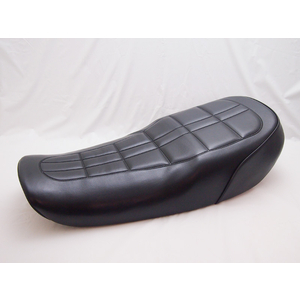 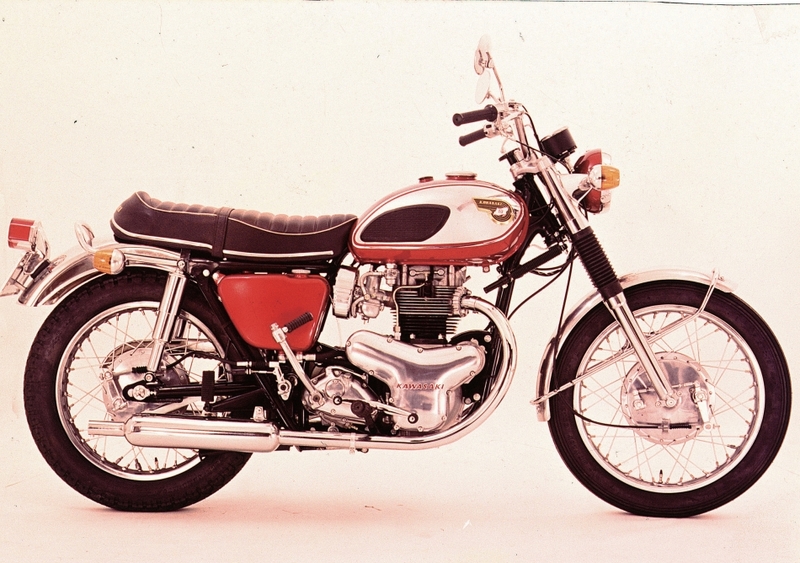 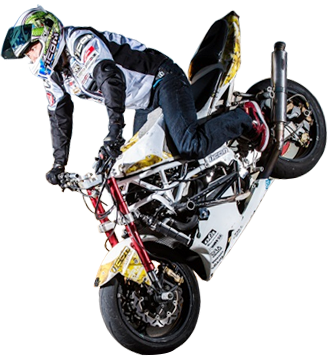 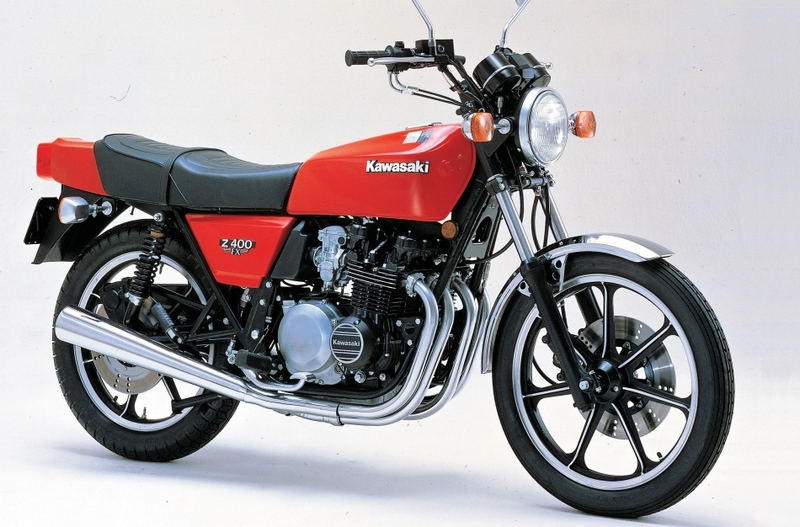 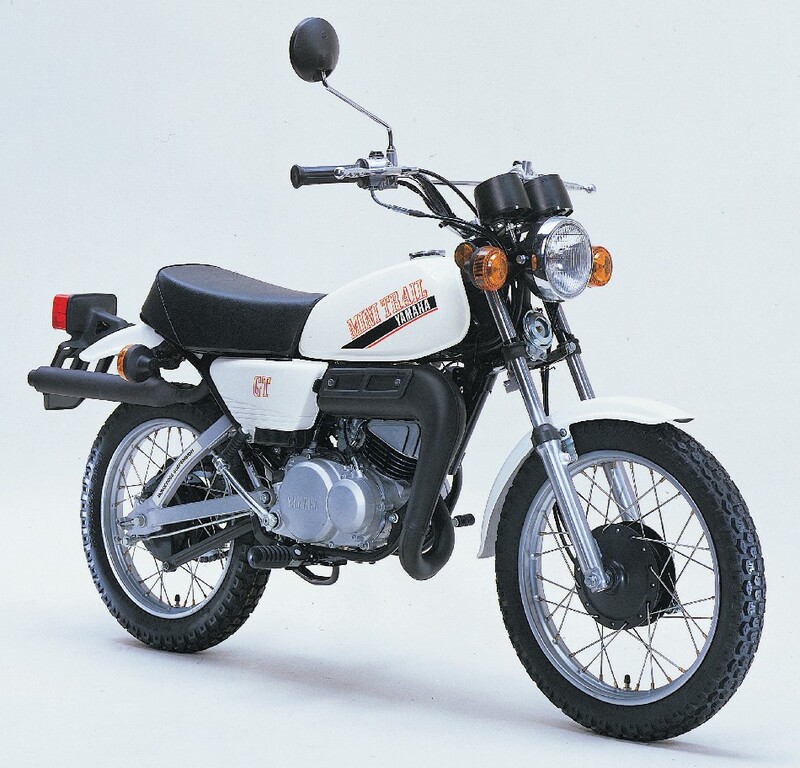 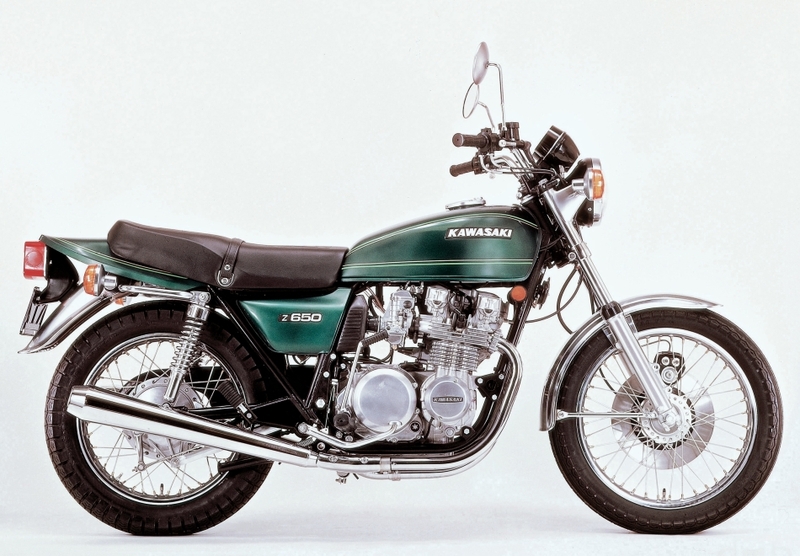 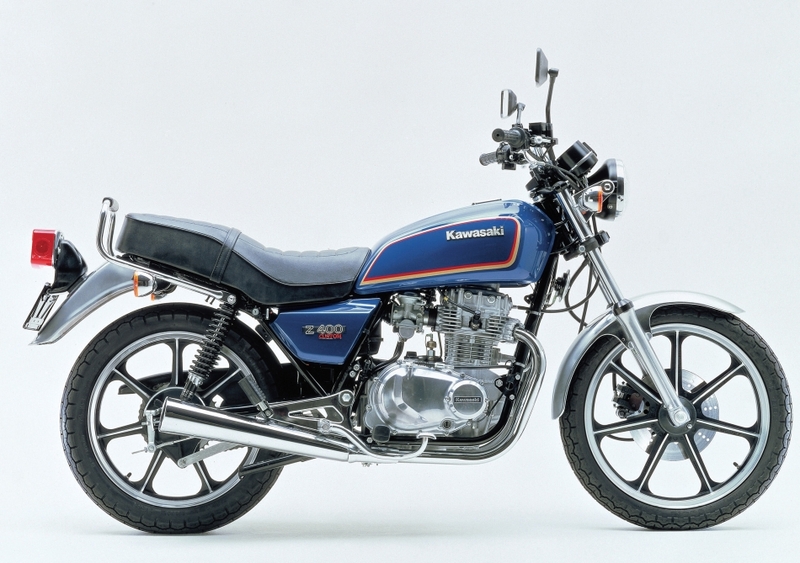 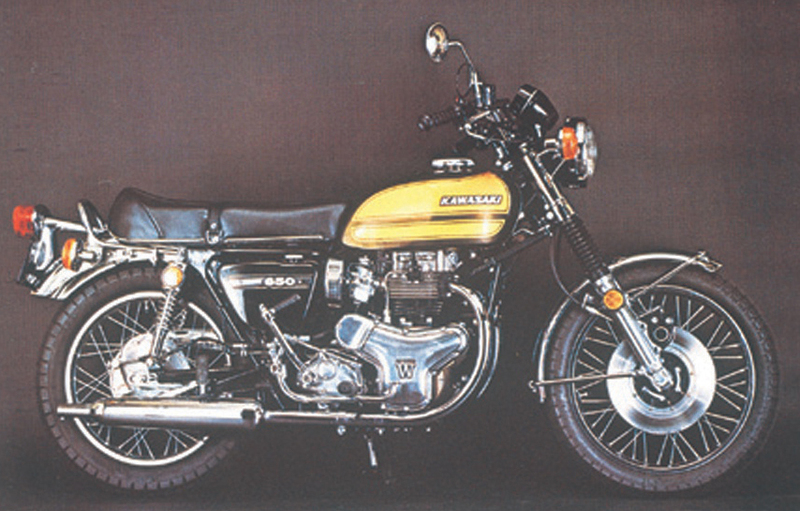 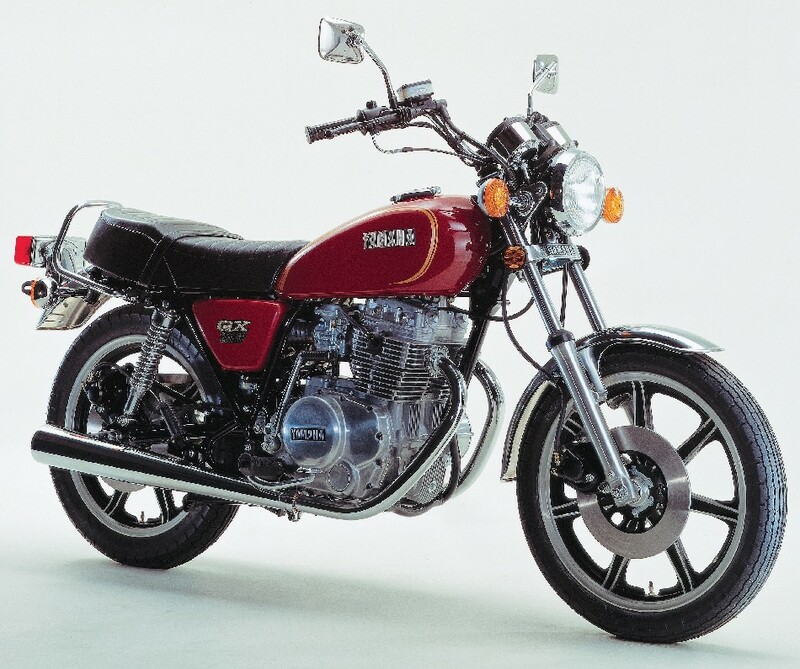 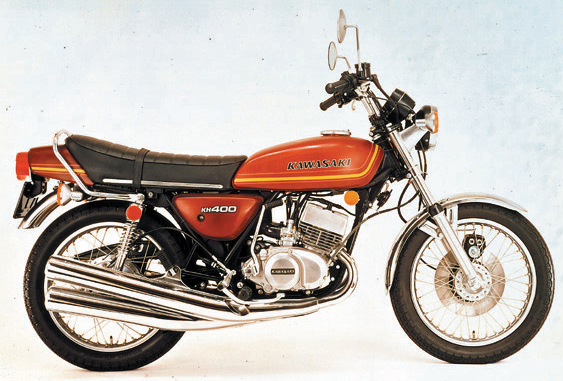 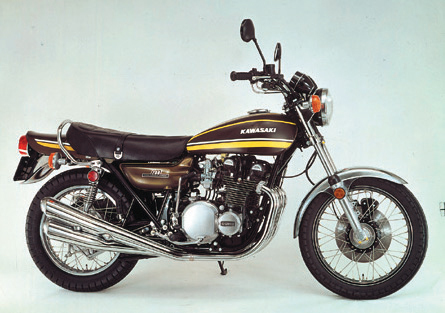 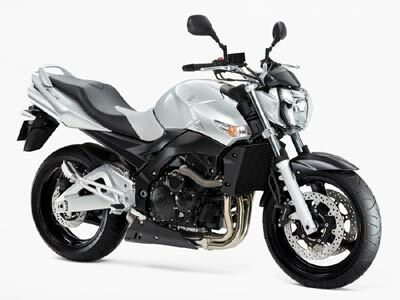 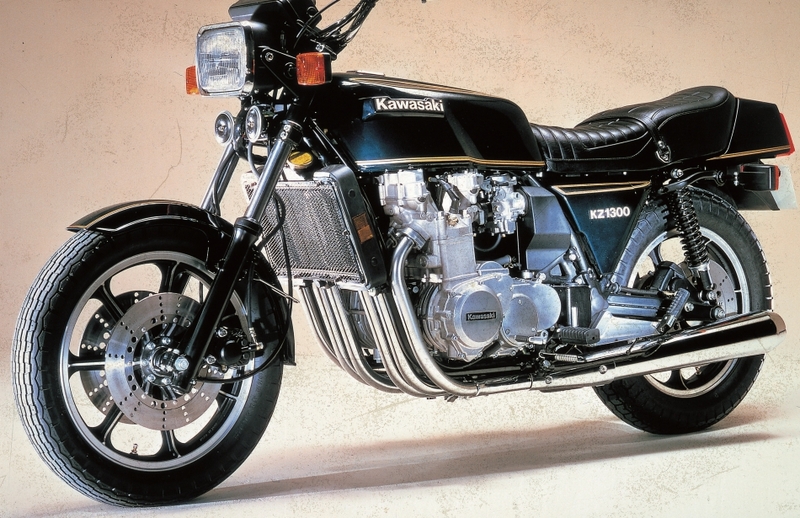 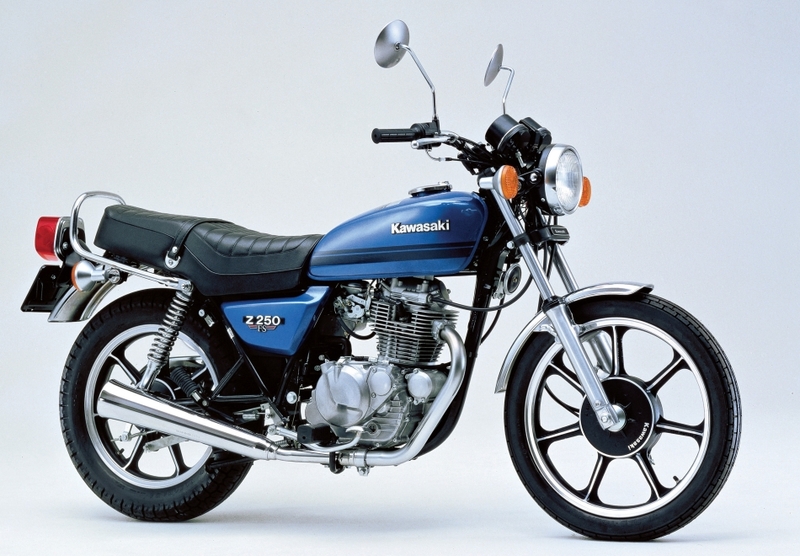 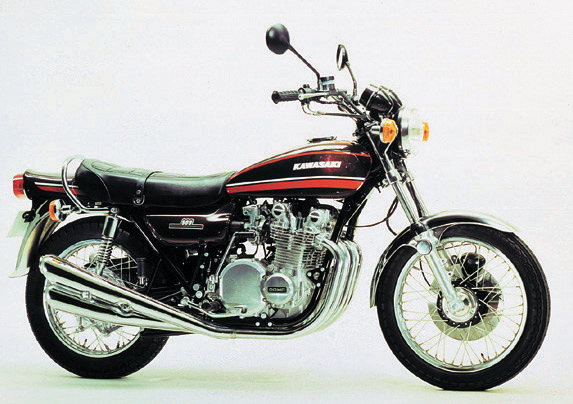 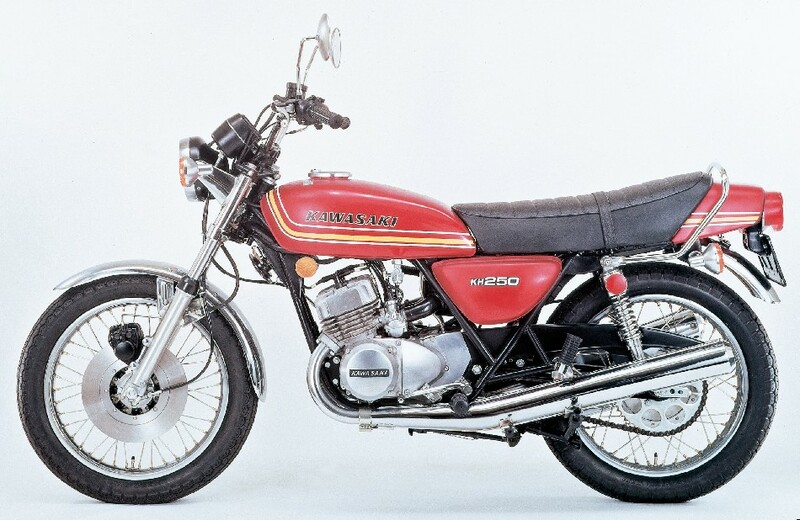 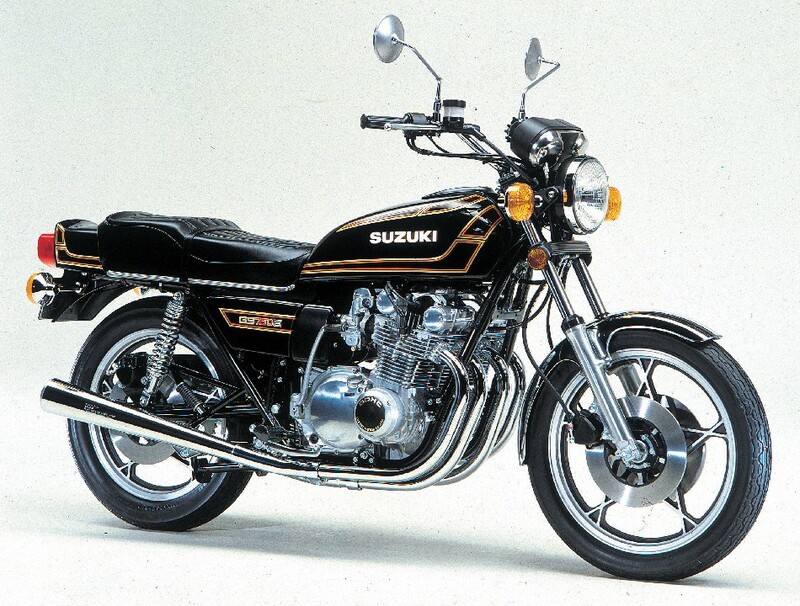 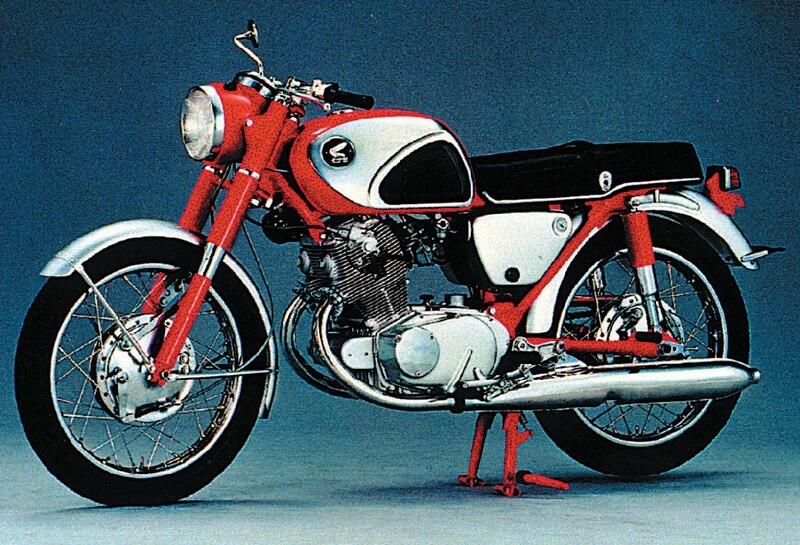 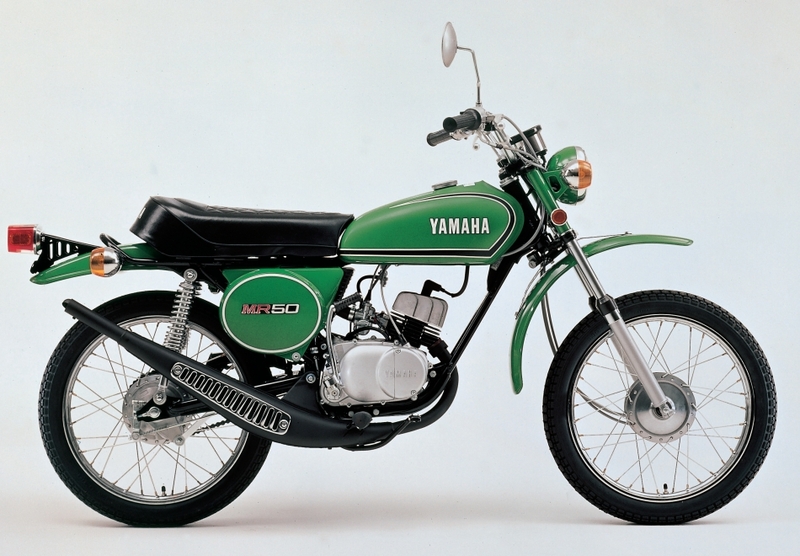 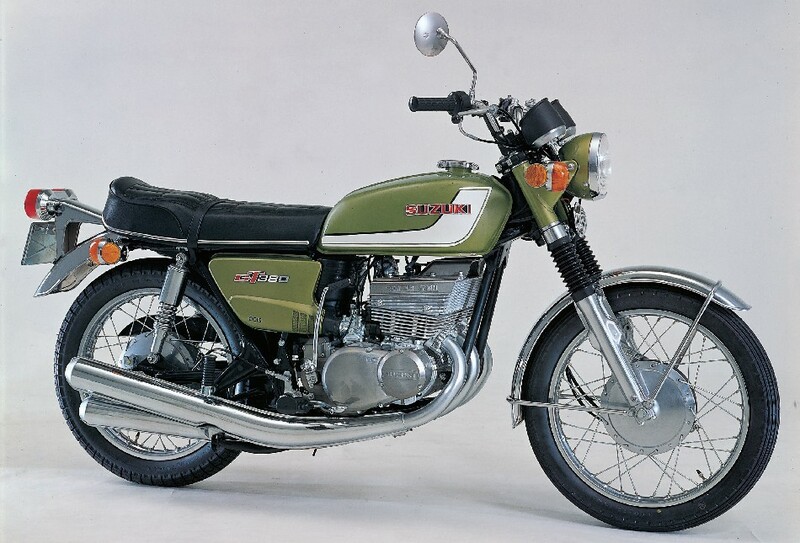 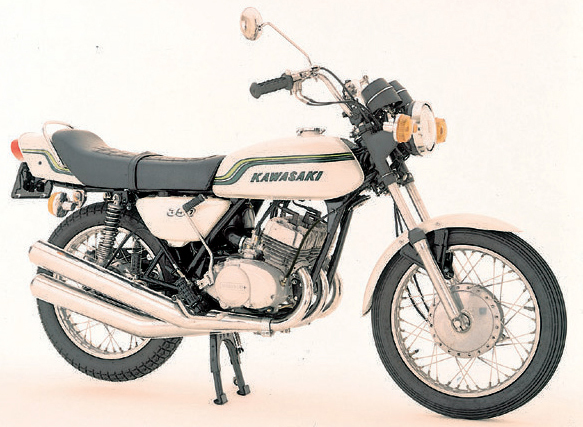 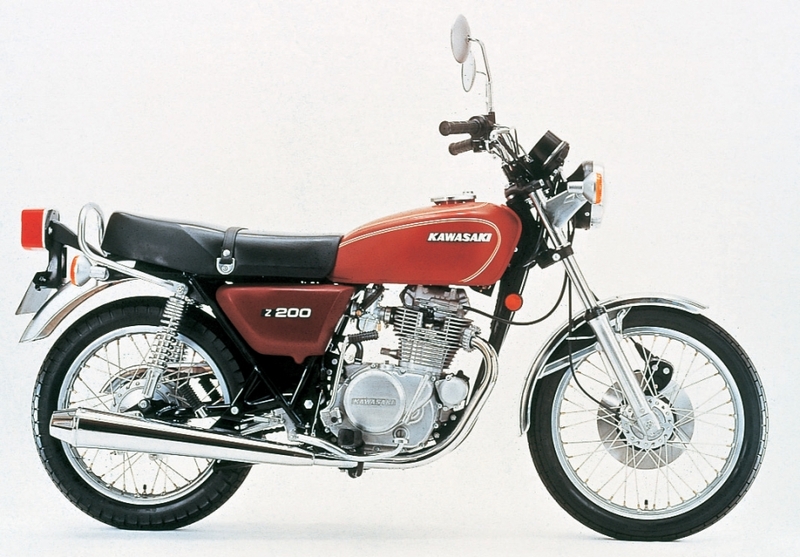 The most popular vitage motorcycle up till 1979 in Webike Japan are KAWASAKI Z series and HONDA CB series. 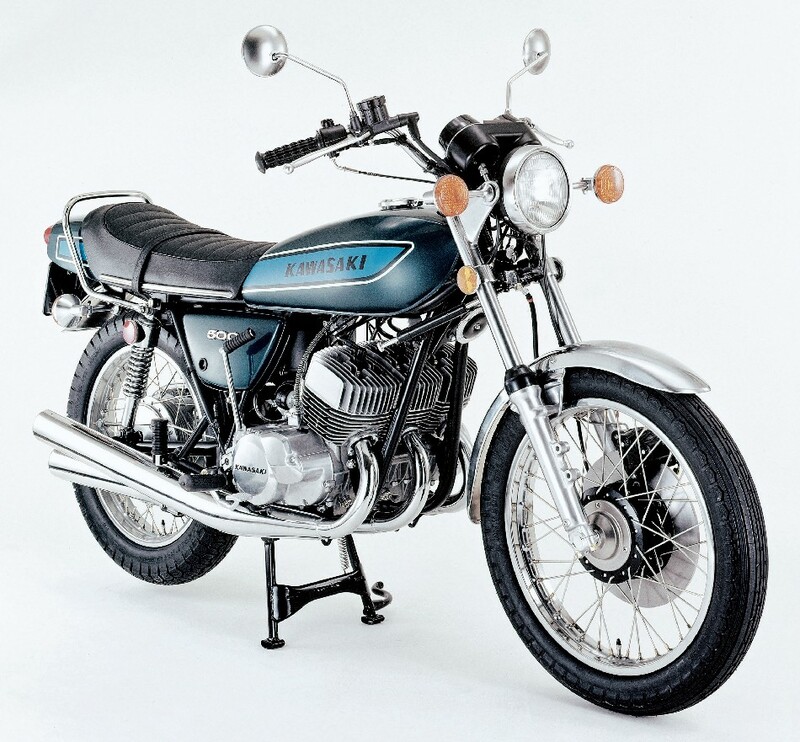 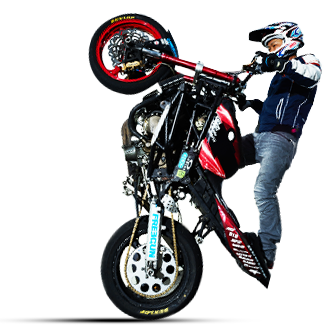 Japanese aftermarket manufacturer still provide products equivlant to discontinued OEM parts and you can find them here in Webike Japan to restore your vintage. 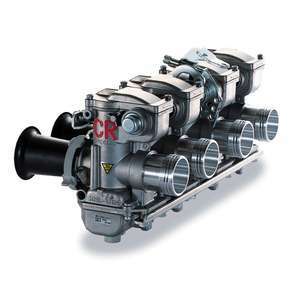 al corriente Mar 20, 2019만족합니다. 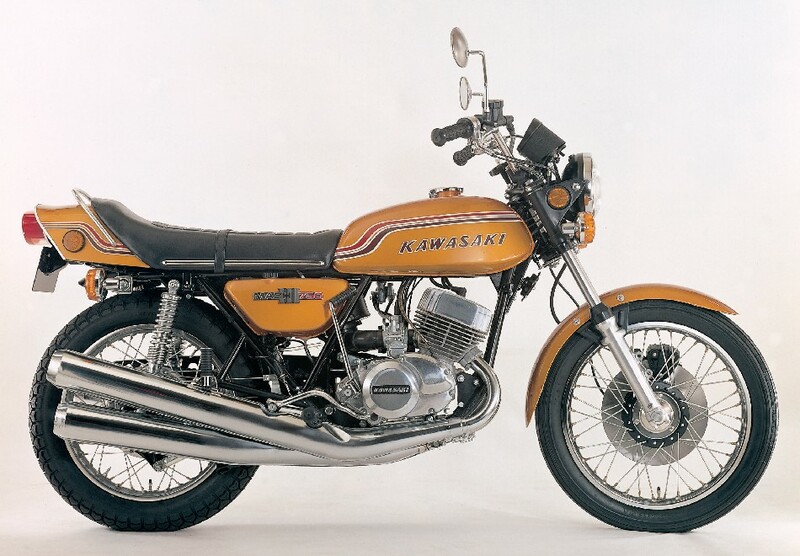 알리익스프레스에서 파는것 보다 훨씬 튼튼해보입니다. 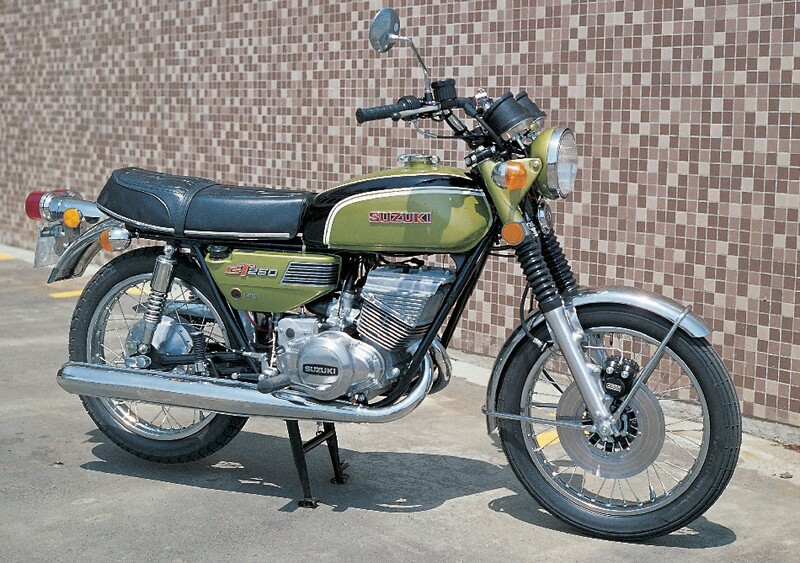 아. 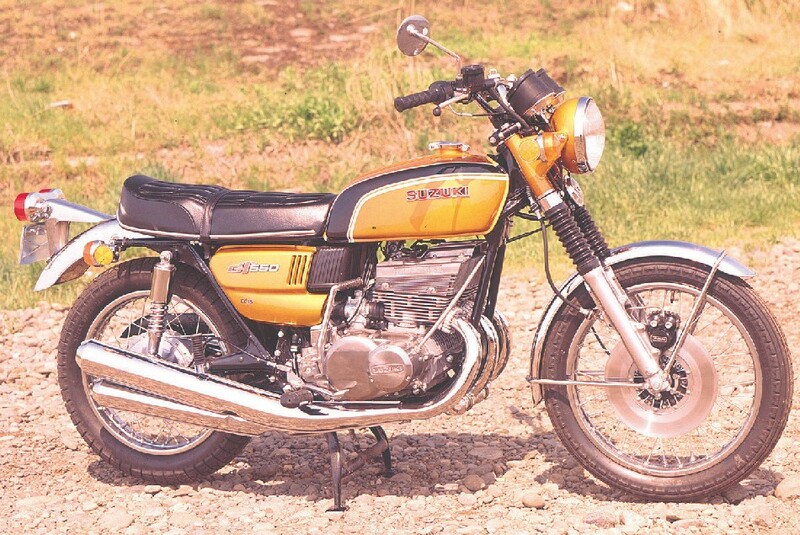 그리고 가격도 보통이라고 생각합니다. 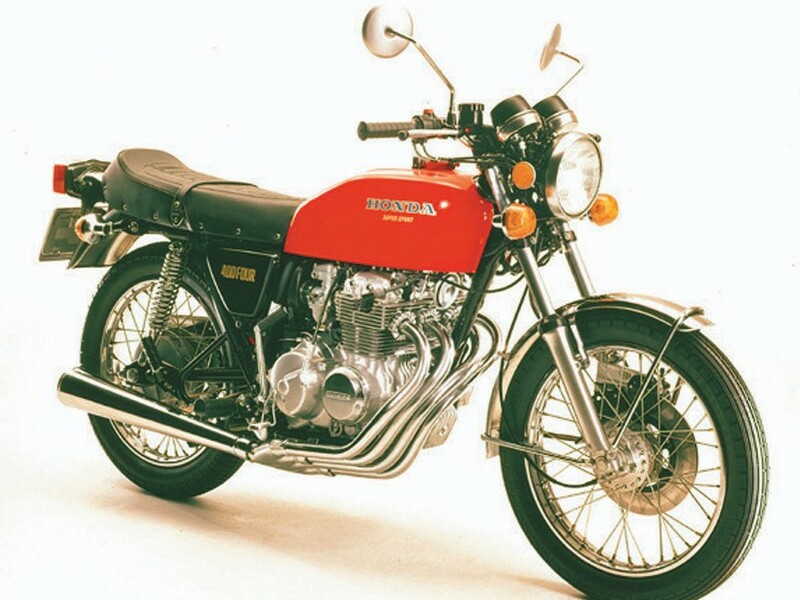 거울쪽이 안보일줄 알았는데, 생각보다 잘보여서 활용도가 높다고 생각합니다. 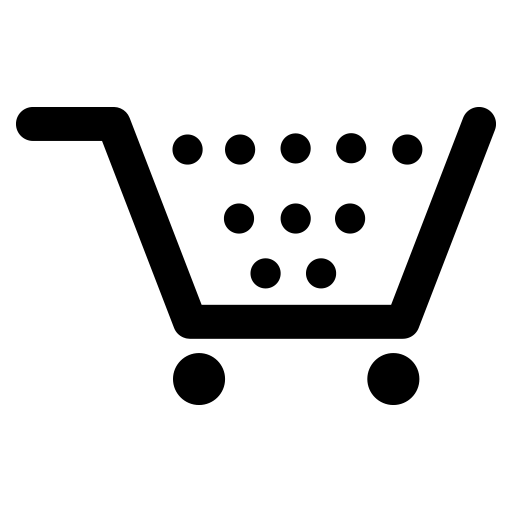 al corriente Mar 19, 2019만족합니다.